So this is why I won't have the pleasure of lunching with you in Boston15. After Sunday my address will be Red Cloud, Nebraska16. 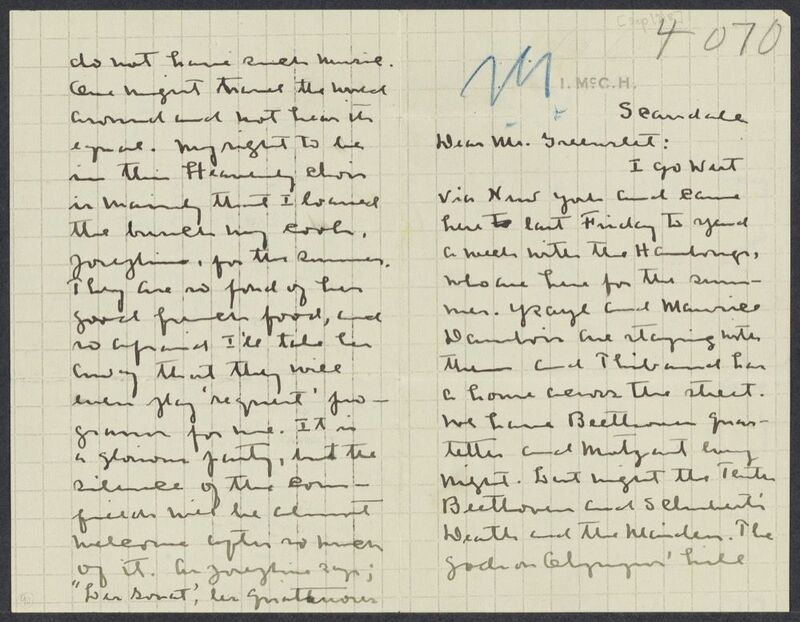 In #0428, Cather informs Ferris Greenslet that she will be traveling to Scarsdale, NY. By September 6, 1918, she was in Red Cloud, NE (see #0430). Dambois, Maurice (1889-1969). Belgian cellist and composer. Born in Liège, Belgium, in 1889, Maurice Dambois trained as a cellist at the Liège Conservatory. With Belgian violinist Eugène Ysaÿe, he performed as part of the Eugène Ysaÿe Trio and the Eugène Ysaÿe Quartet. Cather met Dambois in 1917 while visiting Jan and Isabelle Hambourg in Toronto, Canada. Thibaud, Jacques (1880-1953). French violinist. Born in the city of Bourdeaux in France, Jacques Thibaud studied violin at the Paris Conservatoire. Thibaud was known both as a soloist and a chamber player. 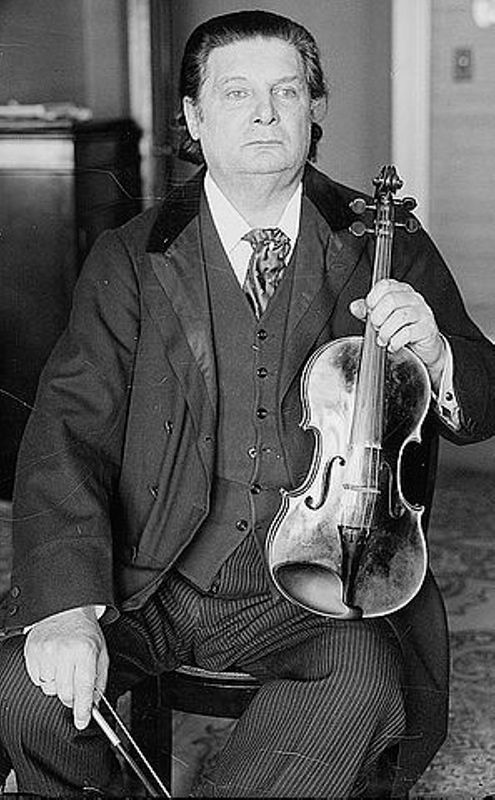 His friend violinist Eugène Ysaÿe dedicated his 2nd Sonata for solo violin to him. 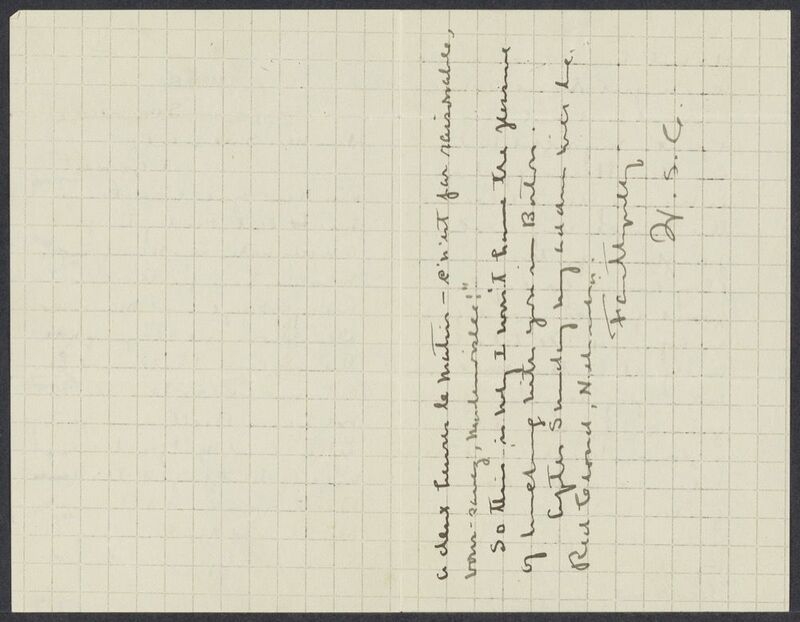 Cather met Thibaud in 1917 while visiting Jan and Isabelle Hambourg in Toronto, Canada. Beethoven, Ludwig van (1770-1827). German composer and pianist. Born in Bonn, in the Electorate of Cologne (later part of Germany), Ludgwig van Beethoven moved to Vienna, Austria, to study music composition with Joseph Haydn and became known as a virtuosic piano performer and one of the most important composers of his generation. Although his deteriorating hearing caused him to withdraw from conducting and public performance in 1811, many of his most admired works were composed after this withdrawal. He died in Vienna. Cather’s early journalism demonstrates her familiarity with Beethoven’s life and works, and she continued to enjoy listening to his works as a concertgoer. 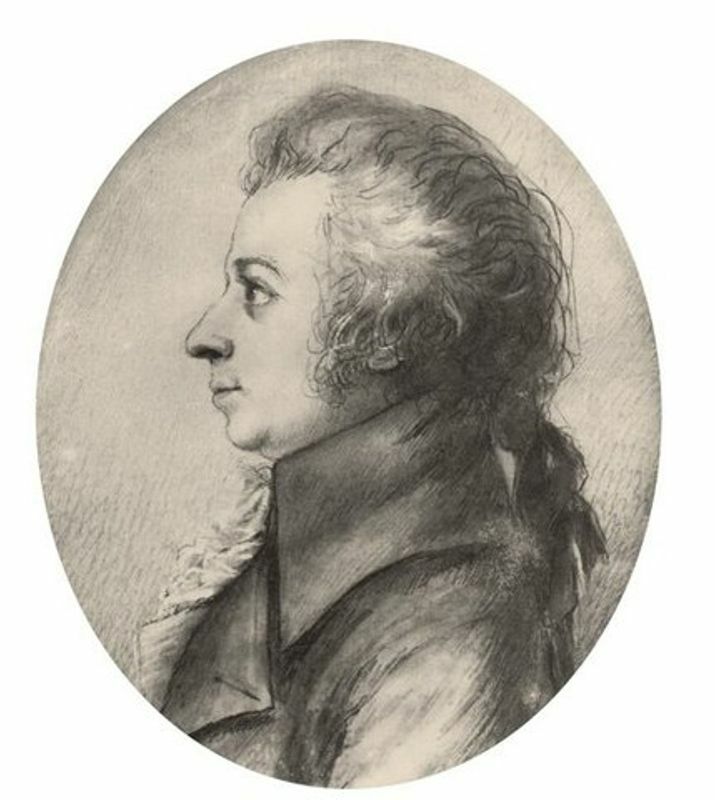 Mozart, Wolfgang Amadeus (1756-1791). Austrian composer and musician. Born in Salzburg, Austria, son of Anna and Leopold Mozart, Wolfgang Mozart showed his musical genius early, as a keyboard performer from age four and a composer from age five. He toured Europe performing for more than ten years before becoming a court musician in Salzburg in 1773, composing prolifically in many forms. In 1781 he settled in Vienna and married Constanze Weber in 1782. After great success as a performer and composer of everything from operas to church music, he fell on hard times in the late 1780s and died in poverty while trying to finish his Requiem Mass in D minor.